With the changing needs and demand in the market, Microsoft created ASP DOT Net framework in order to build dynamic web pages and web application. As a special feature of DOT Net framework, ASP is a precious development tool to create webpage, rich websites and web based applications. Dot Net framework is not only limited to ASP. It gives freedom to developers to make use of other famous programming languages like J#, C#, VB, etc. Visual studio is a software development application developed by Microsoft Corporation. Web Developers can create compelling ASP based applications with the help of Visual Studio. 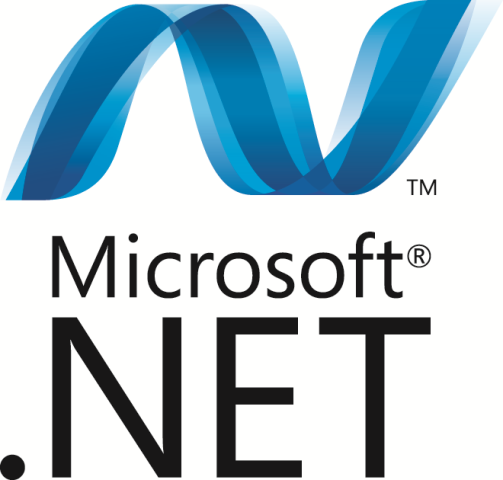 Dot net is a perfect server-side scripting technology. This is where Windows web server is used to host ASP based websites and application. Formally, web pages content were static. Content of web pages were required to be frequently and manually re-modified. There was no other option. Thus, this has urged for the need of web technology that can change content on web pages dynamically and update it automatically. Microsoft Corporation has created Active Server Pages (ASP) to meet the market demand. ASP runs on the server and generates dynamic web pages that can be viewed in different web browsers. Built-in Windows authentication and per-application configuration keep your applications secured. ASP.NET reduces the line of code needed to develop large applications. The ASP code and HTML smoothly mix with each other to generate dynamic web pages. It is an ideal server-side scripting technology that is why code runs on the windows server before displaying on the web browser. Dot NET framework is language independent, so choose any programming language that best suited to develop your application. ASP.NET is easy to deploy because of built-in configuration information. The Windows Web server precisely monitors the web pages, various components and application running over it. It immediately gives an alert for any memory leaks, unbounded loops and other illegal behaviors. It instantly kills those behaviors and restarts automatically. ASP.Net features such as early binding, JIT compilation, caching services and native optimization supports to get high level of performance. All the applications are minutely monitored and managed to help application continuously available to handle requests. WYSIWYG is an editor tool available in Visual studio.ASP.NET, with its advantages, is the next- generation platform of Microsoft's ASP. It is a widely used development framework for developing an enterprise level web application. Either for building a small website or a large corporate web application, ASP.NET is the best development application that today’s developers love to use.